Biodynamic Craniosacral Therapy is a healing art that works with the energies that create and maintain health in the human system. 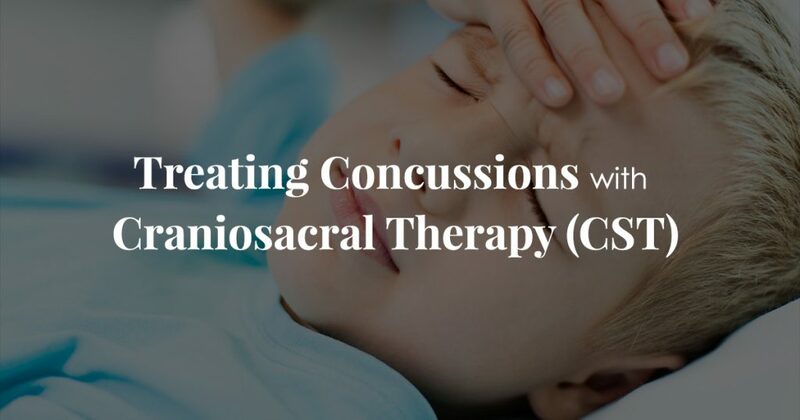 While not a manipulative therapy, it has its roots in osteopathy and has evolved to include influences from advances in neuroscience, human development, pre and perinatal psychology, and trauma resolution. Practitioners use an educated gentle, non-invasive touch to listen for and to engage with the expressions of health in the system. BCST supports nervous system regulation and allows the resolution of conditions resulting from stress and trauma. The functioning of the nervous system plays a key role in how we heal from injury and how we experience and perceive pain over time. An activated nervous system creates a condition that slows the healing of tissues, contributes to inflammation, and sometimes generates a despairing mental orientation to pain. BCST can support the nervous system to return to a less activated state. Clients frequently experience pain relief from the softening and realignment of tissues. 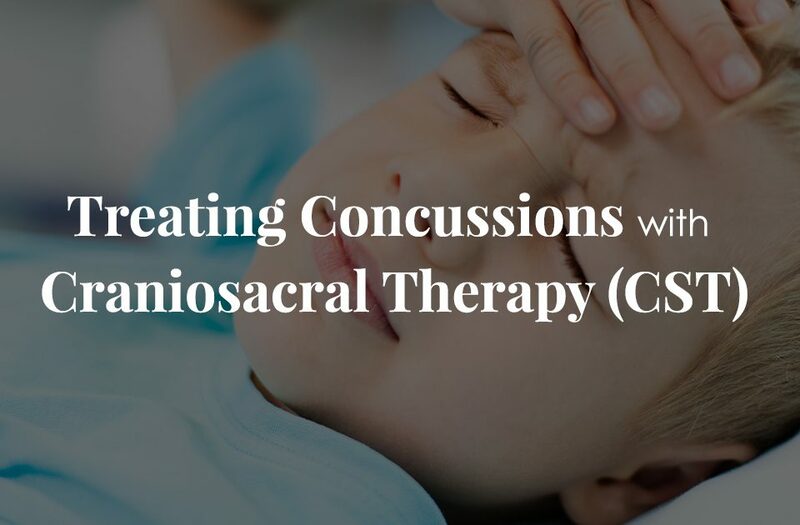 Craniosacral therapy is a key factor in the healing of the central nervous system. Using this modality, subtle motions and dynamic processes can be perceived, palpated and worked with therapeutically to support the body’s own dynamic processes for healing. The effects of an overactive nervous system can challenge the immune system, compromising its ability to recognize real threats to the body’s health, while actually mistaking the body’s own tissue as an invader. BCST supports the immune system to function more efficiently and intelligently by helping to restore healthy nervous system balance. Colic, Excessive Crying and/or Irritability, Sleeping Difficulties, Nursing, Attachment, and Bonding Challenges. BCST can help parent(s) and baby build resources during and following the pregnancy. Reducing prenatal stress has been proven to improve baby’s brain development and other gestational and developmental outcomes. Following birth, BCST can help resolve the effects of a challenging delivery on both mom and baby, including those related to nursing, bonding and attachment. BCST is particularly effective in working with the effects of shock and trauma. Nervous system overwhelm, called the “freeze response,” can result in long standing feelings of helplessness, patterns of behaving that recapitulate the trauma, or the inability to move forward in a creative empowered way with one’s life. When the nervous system can be supported to discharge shock and trauma, while at the same time experiencing inner resource and the ability to access one’s Inherent Health, personal strength, wisdom and resiliency may be enhanced.